This policy applies to design services only. 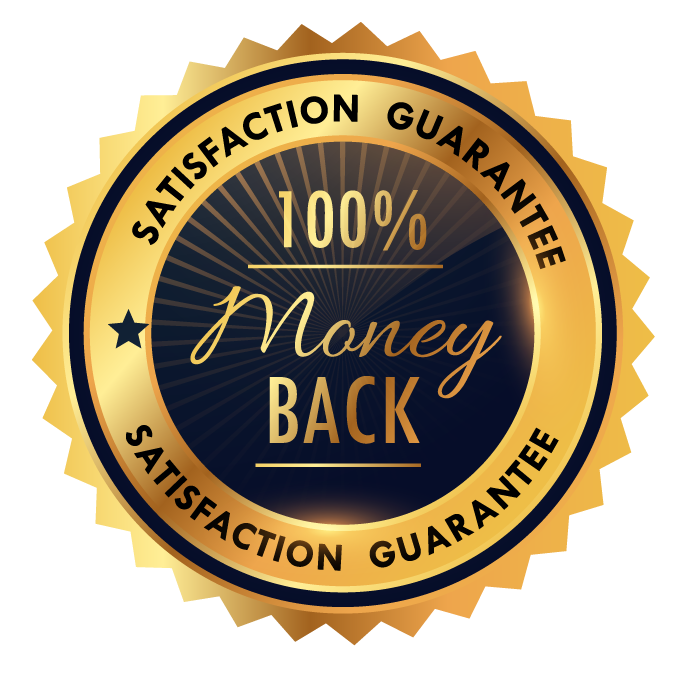 No other services offered by DBSL are covered by the Money Back Guarantee. 1. Money back guarantee only applies to initial design concepts. 2. Upon receiving the requirement brief, we will provide you with initial design concepts. If you are not happy with them at all, you receive a refund. 3. Once you approve the initial concept, only satisfaction guarantee applies. This policy applies to design services only. No other services offered by DBSL are covered by the 100% Satisfaction Guarantee. Once you approve the initial design concept, the 100% satisfaction guarantee applies. This means that we will continue to work on your design until you are 100% satisfied.